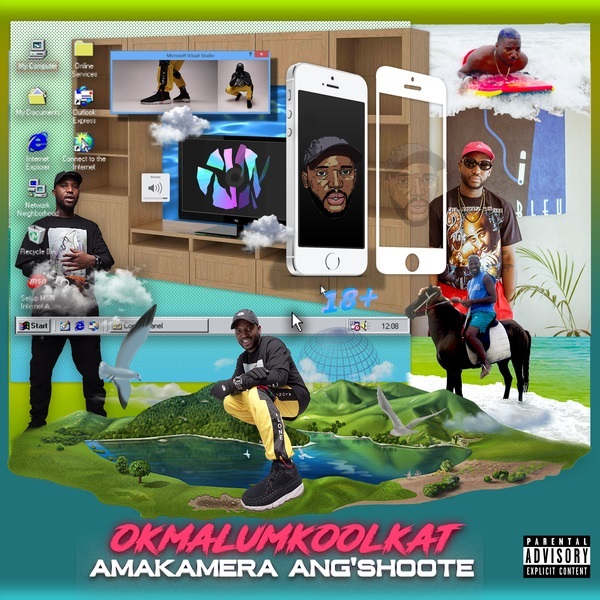 Smiso Zwane popularly known as Okmalumkoolkat returns to the music scene with new single titled “AmaKamera Angshoote“. After the release of ‘Mlazi Milano’ project in 2016, Okmalumkoolkat has been away for some while promoting his project with visuals. La Liga crooner, Okmalumkoolkat push out a new record which portrays him on camera (as illustrated on the artwork).